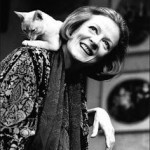 Leaky rounded up some bits of news on stage veterans Maggie Smith, Dan Radcliffe, and Imelda Staunton this week. Smith appeared at the BFI and Radio Times Television Festival and discussed her work on the popular series, Downton Abbey, as well as the prospects for a reunion film. Smith also joined Radcliffe at the memorial service for playwright Peter Shaffer. And, finally, casting updates for Staunton’s upcoming stage production of Follies were announced! Smith is best known to Potter fans as Hogwarts transfiguration professor Minerva McGonagall, but long before she joined the Harry Potter series she was a renowned figure in film, television, and theater. 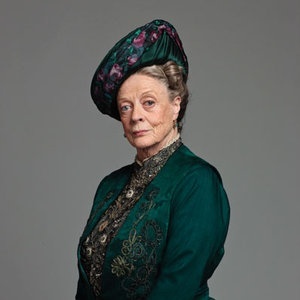 Still, the series that has brought her the most widespread success and recognition has been Downton Abbey, in which she played matriarch Violet Crawley. 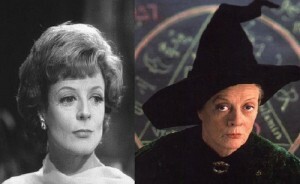 Known for her acerbic wit, inviolate sense of right and wrong, unflinching loyalty to family, and magical ability to orchestrate anything she wished by bringing her formidable charms and leverage to bear, the character became a fan favorite and the subject of countless online memes almost immediately. 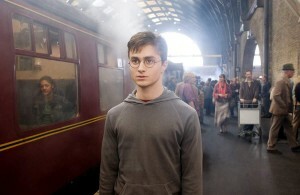 No hard details about the film have been released and most of the lead talent are staying mum. However, series creator Julian Fellowes did express support for the concept of a film adaptation to Good Morning Britain last fall, so fans will have to wait and see! On a more positive note, Smith attended a moving memorial to the late great Peter Shafer at the National Theater last month. The service was scripted by Simon Callow, star of the original Amadeus, in honor of Shafer’s incredible contributions to theater. He passed away last June at the age of 90, and Smith paid tribute by reenacting a scene from the production Lettice and Lovage. 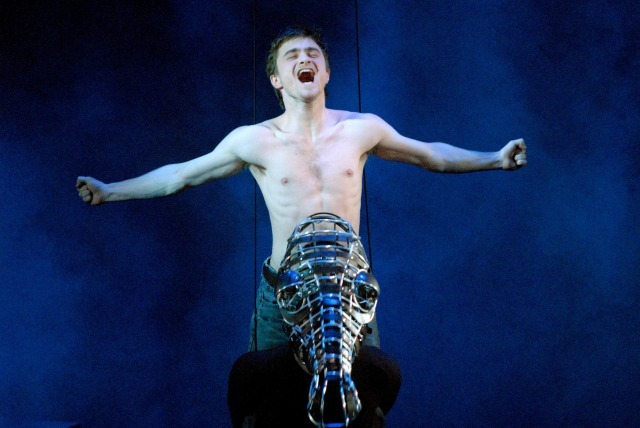 Fellow Harry Potter alum Dan Radcliffe was also in attendance, having starred in the 2007 production of Shafer’s Equus. Radcliffe became famous for portraying The Boy Who Lived and had very little experience outside of his work on the Harry Potter series. That’s certainly a beautiful tribute to Shafer’s work and influence, and we likely have him to thank for the steady growth of Radcliffe’s confidence as an actor. After his performance in Equus, he went on to star onstage in How to Succeed in Business Without Really Trying and the current production of Rosencrantz and Guildenstern Are Dead. 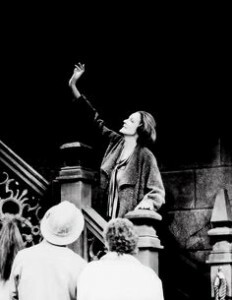 His continued work in theater is an enduring testament to Shafer’s legacy. 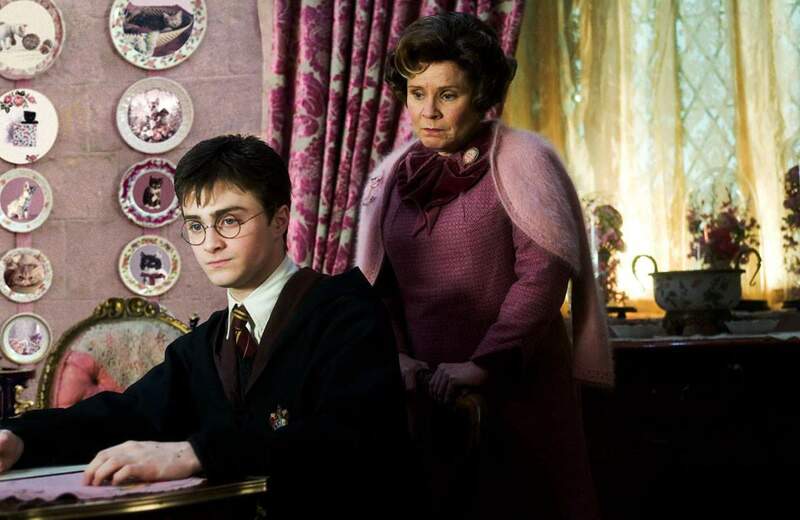 Also appearing in multiple theatrical runs this year is Imelda Staunton, known as the haughty and controlling Professor Umbridge, with whom Harry had many unfortunate and painful encounters. 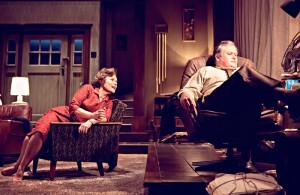 Staunton is now performing in the West End production of Who’s Afraid of Virginia Woolf, which runs through May 27th. 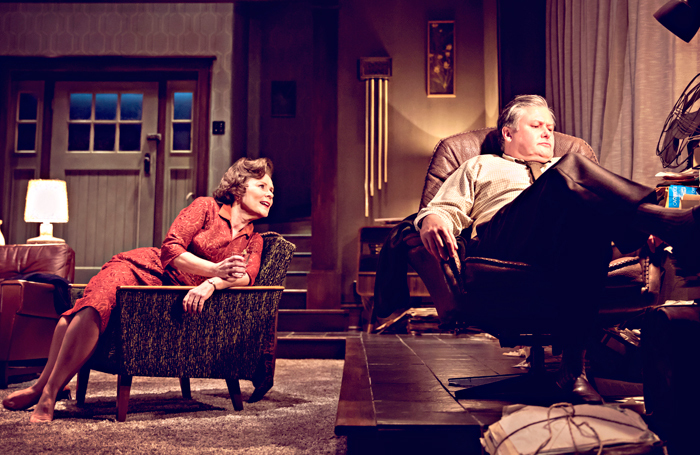 For those who can’t make it to the theater, Leaky recently reported that you can see the acclaimed actress in the role when the National Theatre Live broadcasts the play to select UK cinemas May 18th. 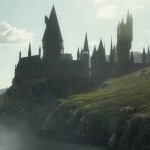 We wish these Harry Potter alums continued success as they take their talents from the screen to the stage–and vice versa!